WIN a FREE Shabbat in camp! Do you often reminisce about the good old days in camp? Who doesn’t! Now you can share your memories with us and be entered for a chance to win a free Shabbat in camp with your family. Go to https://moshavawildrose.org/alumni/memories.php and submit your memory. The winner will be announced at the annual Yom Ha’Atzmaut dinner in Chicago on May 9th 2011. Click on the video clip below to see all six videos in our playlist! Bam! Crack! Mahj! Join us for a special “Moshava Mah Jongg Madness” event on Tuesday, May 3rd at 8 pm at Or Torah. Special tutorial for “newbies” at 7 pm. Click here to register online or call (847) 673-9733 x12. You must register by April 29th. Committee Members: Rebecca Singer, Melissa Perlman, Shira Gordon, Adina Greenberg and Darryle Gillman.  Admission, raffle, and prizes to benefit Wild Rose Chanichim this summer. Click here for the official flyer. Copyright by Camp Moshava of Wild Rose, WI.. All rights reserved.